Baccara - Team 33 Music S.L. Under the name of BACCARA there is a Spanish and a French woman hidden, who achieved their definitive consecration in the world of music and their international recognition from Germany. In 1977, the duo Baccara surprises the world with the song Yes Sir, I Can Boogie, achieving number 1 in most of the charts throughout the world. They sold more than 16 million records of their song, even got in the world Guinness Book, as the female group that had sold the most records to date. After many years of their success, On May 30 in 2005, Luis Rodriguez produced a new version of their biggest hit Yes Sir, I Can Boogie. In 2008, the Baccara known with Maria and Marisa split up because of Marisa`s illness. 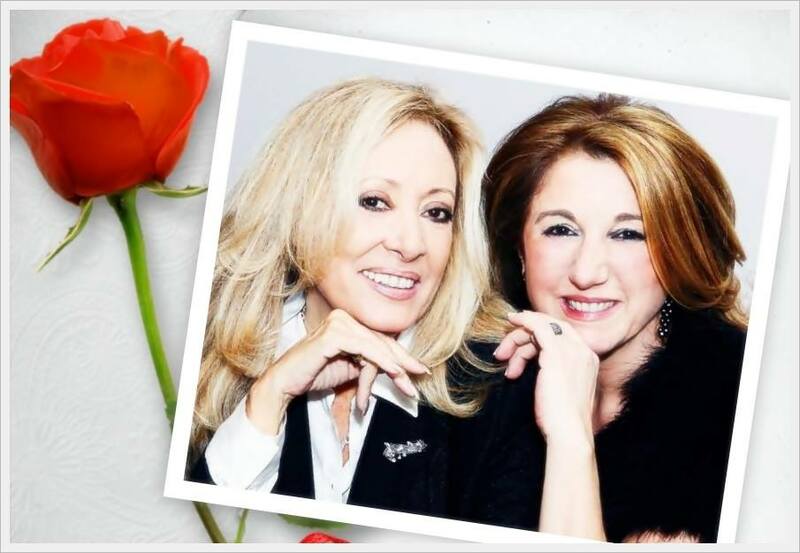 In June 2011 Maria formed Baccara now with Cristina Sevilla, who together began a new stage full of projects and illusions!!! They continue the galas, concerts and presentations all over the world and even record a new version of their famous hit Yes Sir, I Can Boogie with the Chilean band “Plugin”. 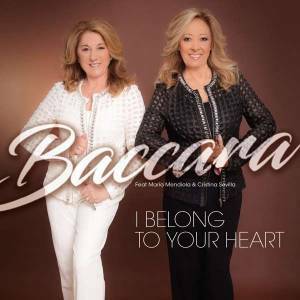 In the spring of 2017, coinciding with the 40th anniversary of the duo’s formation, BACCARA’s new album, I Belong To Your Heart, produced by Luis Rodriguez and Philippe Escano, has been released. In its first week on sale on digital platforms it is the bestselling record. It is presented at SGAE, Madrid, on June 7, in an act in which the two components of the current Baccara lined up to collect the Gold album. Maria and Cristina, along with other important artists have participated in what has been the anthem of “World Pride 2017” held in Madrid, a new version of the well-known theme of Alaska Who cares.